​in the kids room and asked for somethin to appear and this is what we caught. 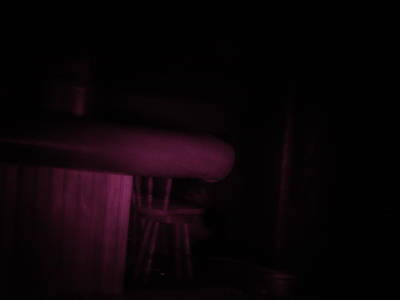 ​This is a picture we took at Malvern Manor in Malvern, IA. 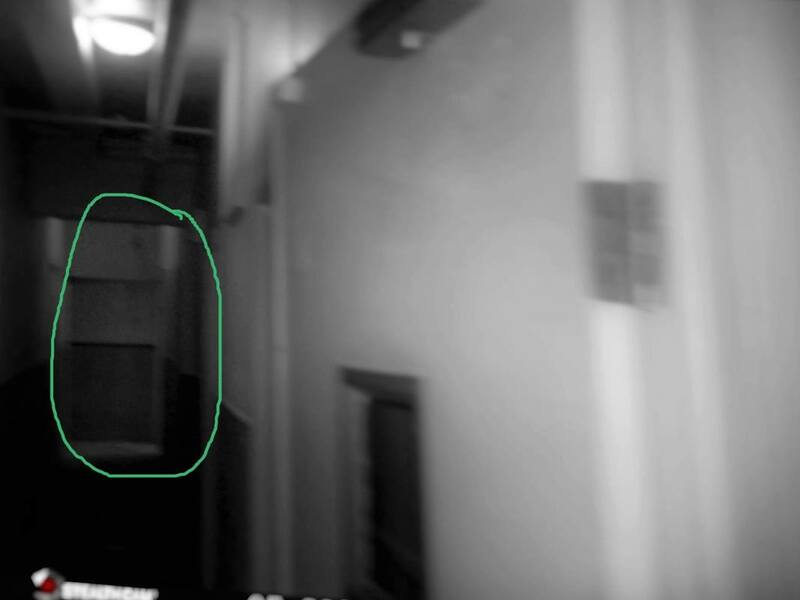 We were packing up after the event and caught this coming from the Shadow Hallway. 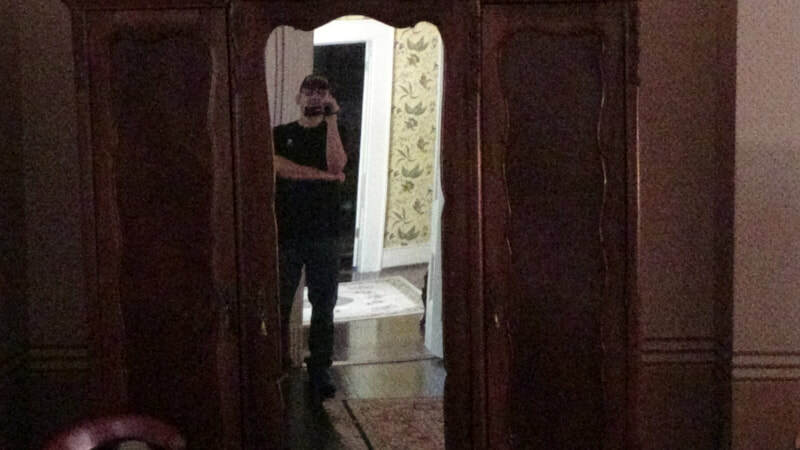 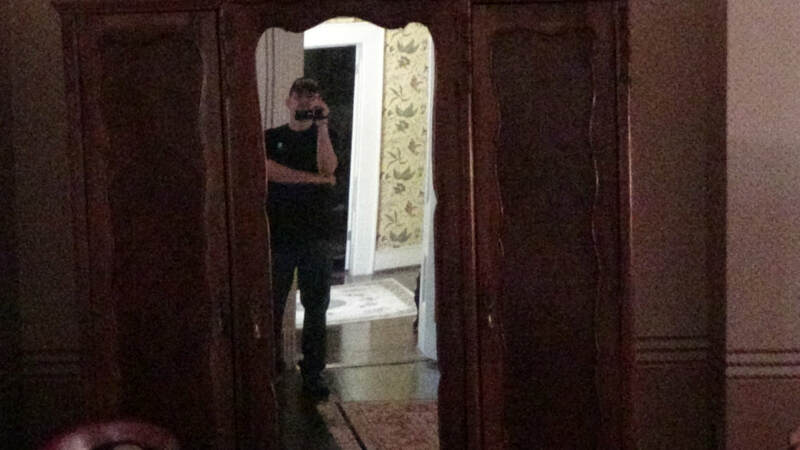 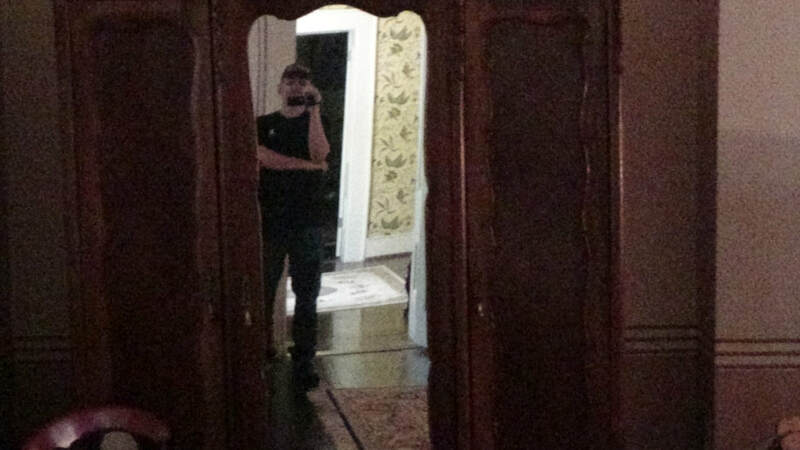 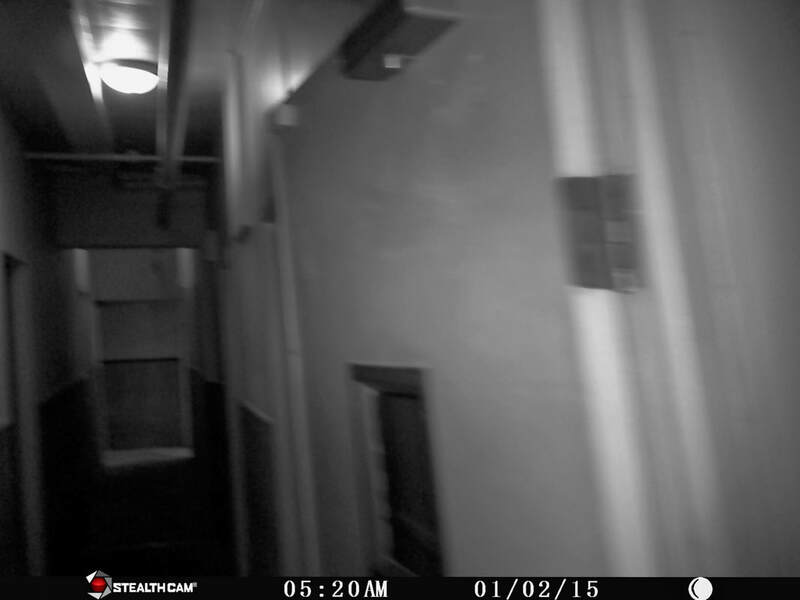 This is a picture of an apparition we caught at the Pennell Hotel in Butler, MO. We were the only 2 in the room at the time. Tami had just come from behind the bar and would have ran right into this person sitting at the end of the bar.